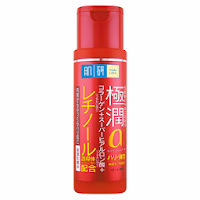 Hada Labo SHA Essence 30 ml. Hada Labo Retinol Lifting and Firming Essence 30 g. 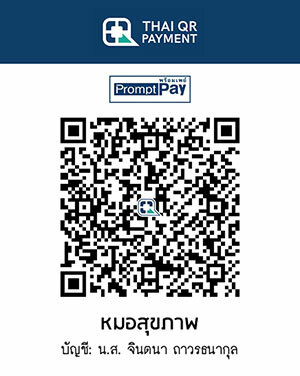 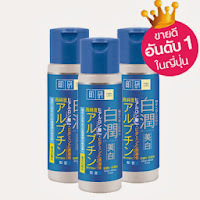 ใหม่ล่าสุด!! 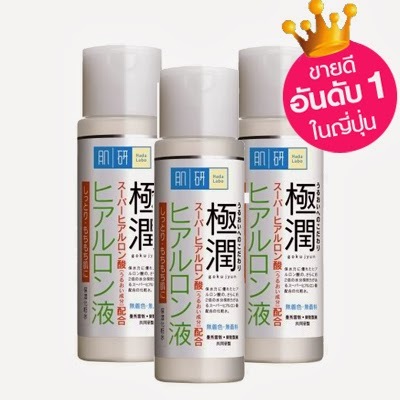 !3D ฮาดะ ลาโบะ สีแดง Hada Labo Retinol Lifting + and Firming Lotion 170ml. 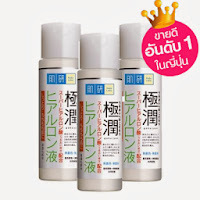 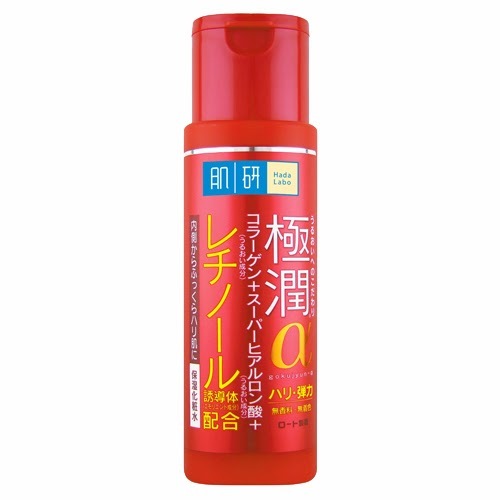 HADA LABO ARBUTIN FACE WASH 100 G.